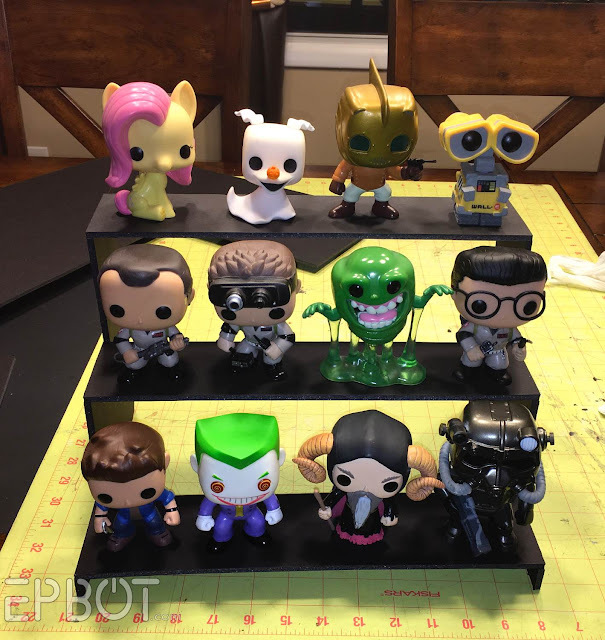 EPBOT: Quick Craft: Make A POP Figure Display Shelf From Foam Board! 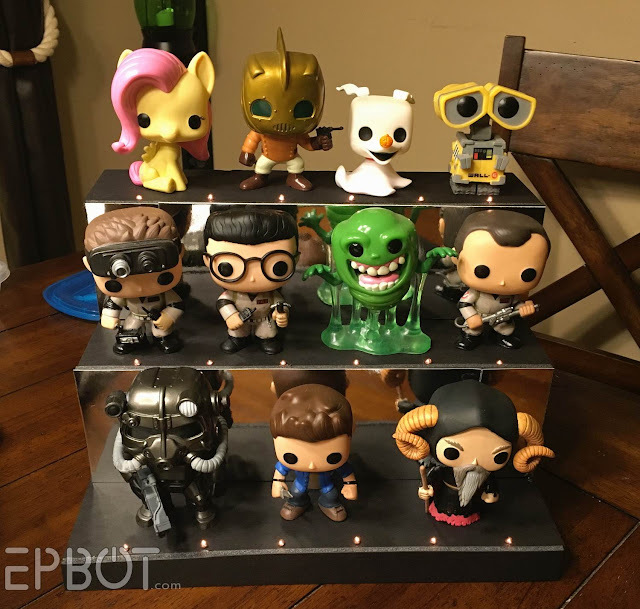 Quick Craft: Make A POP Figure Display Shelf From Foam Board! One of your most requested tutorials last week was for more POP figure display options, and I feel your pain, guys. I don't even consider myself a POP collector, and they still multiply like rabbits over here. 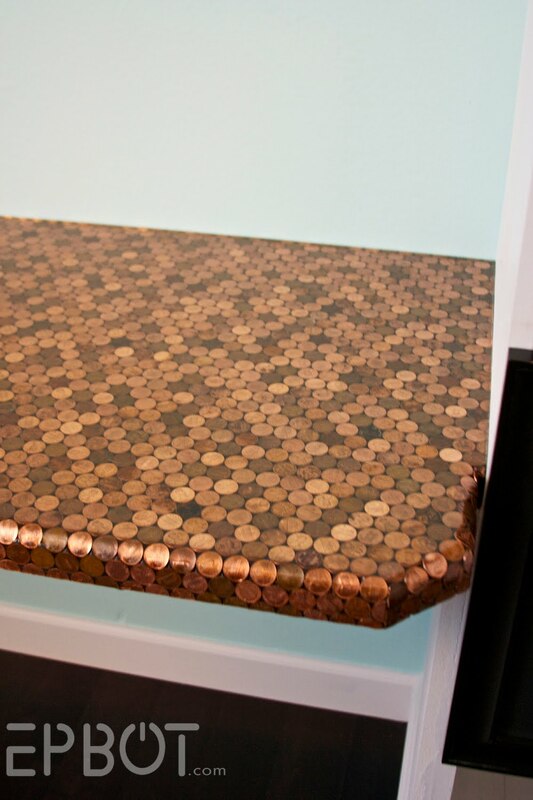 So the other night John and I slapped together one of our easiest projects yet - perfect for not-so-crafty types - and I think you're gonna liiiiike it! One POP display, total material cost around $5, total build time less than 2 hours. You can do this. 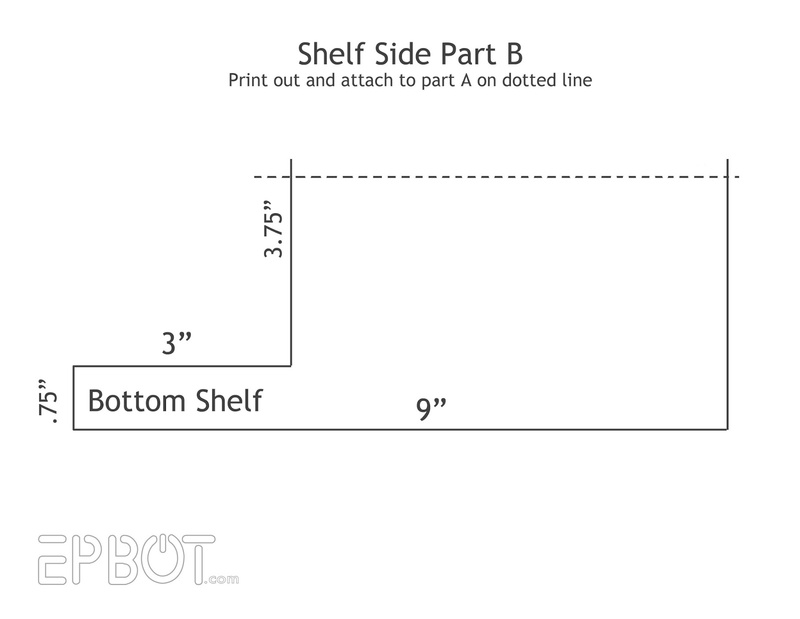 I've sized this display to hold 12 average-sized POPs, and to fit a 13 inch square space, so it should work in most standard bookcases and shelves. 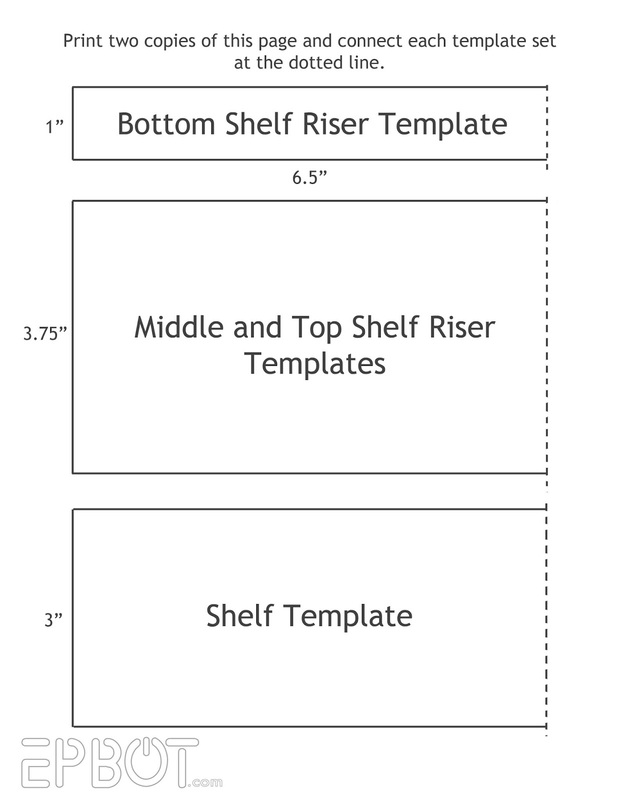 You can also build multiple units and set them side by side for a much longer display. And funnest of all: IT LIGHTS UP!! Don't the figures look like they're on stage? Plus the mirrored backing helps combat shadows in deep shelves. 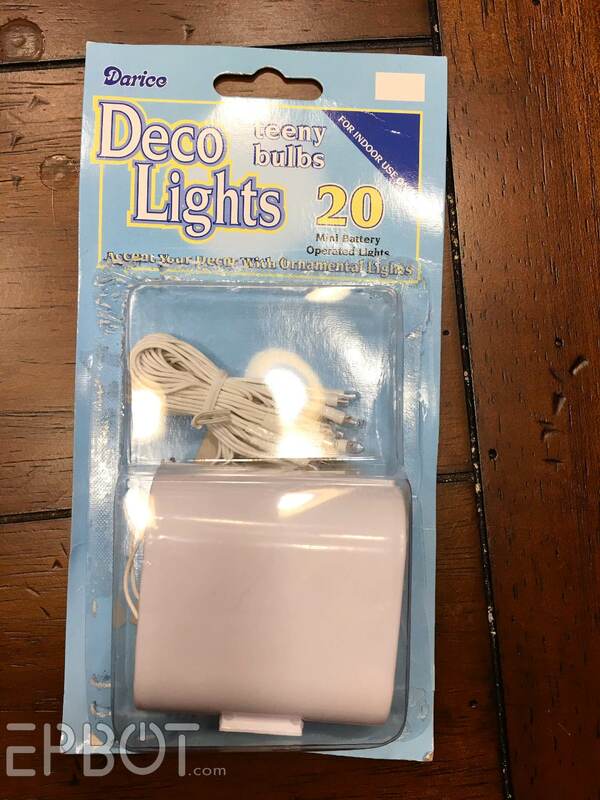 We used these because they were mega cheap (less than $3), but I'd recommend LEDs with a wall plug, so you can set it up on a timer instead of bothering with a switch. Short strands of LED Christmas lights would be perfect - and imagine all the color possibilities! 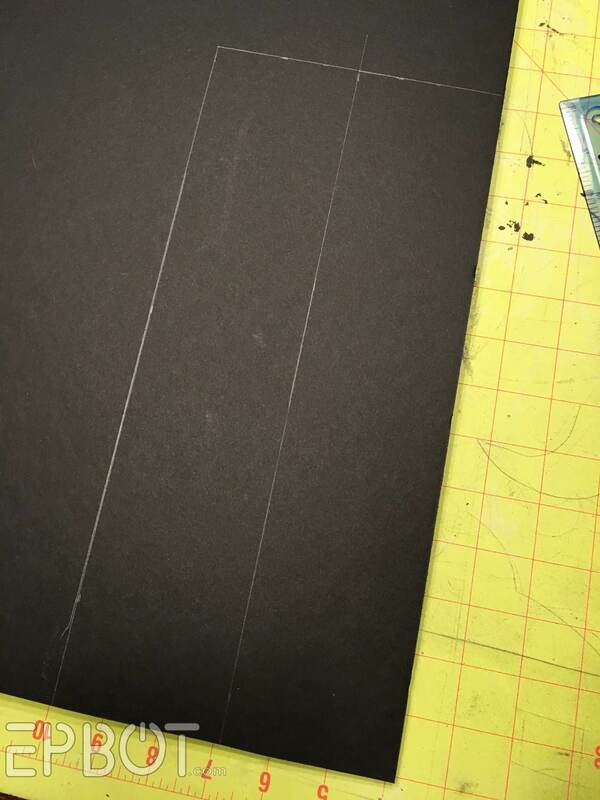 Step 1: Print out the following pages at 100% - because AW YEAH JOHN MADE Y'ALL A TEMPLATE - tape them together to form one piece, & then trace it onto your foam board. Of course, since I didn't HAVE the template yet, I had to do this one the hard way. Blurg. 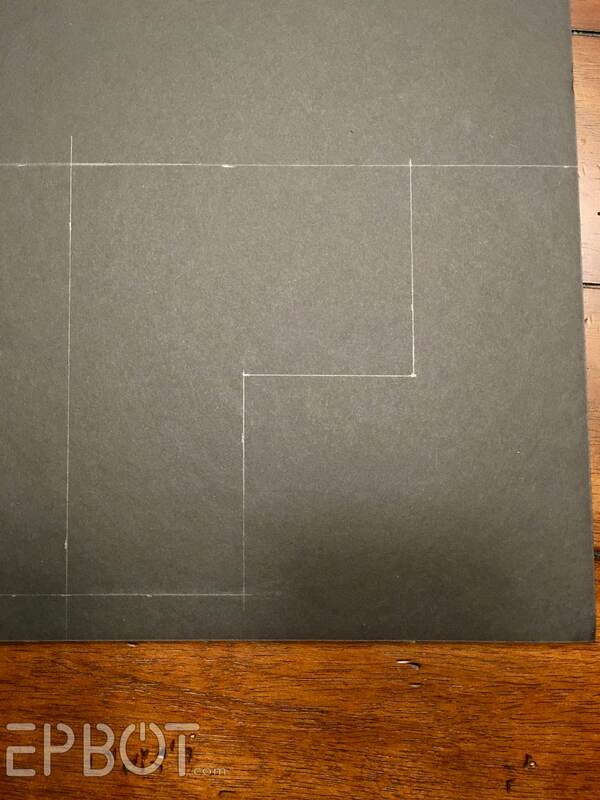 Trace and cut two of those side pieces using a craft blade/knife. 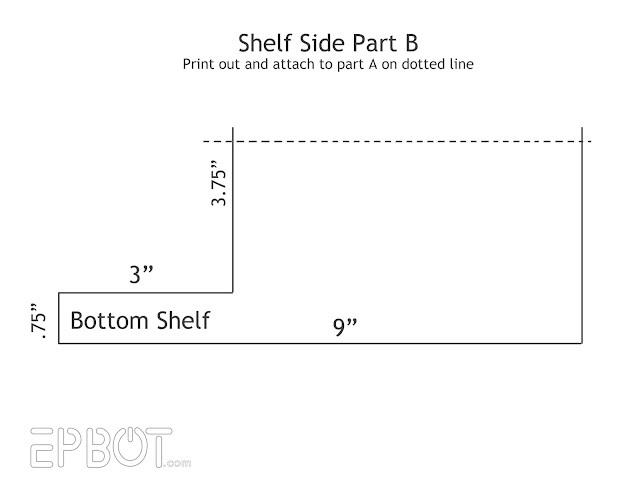 Print two of this page, so you can connect the pieces at the dotted lines for the full length. 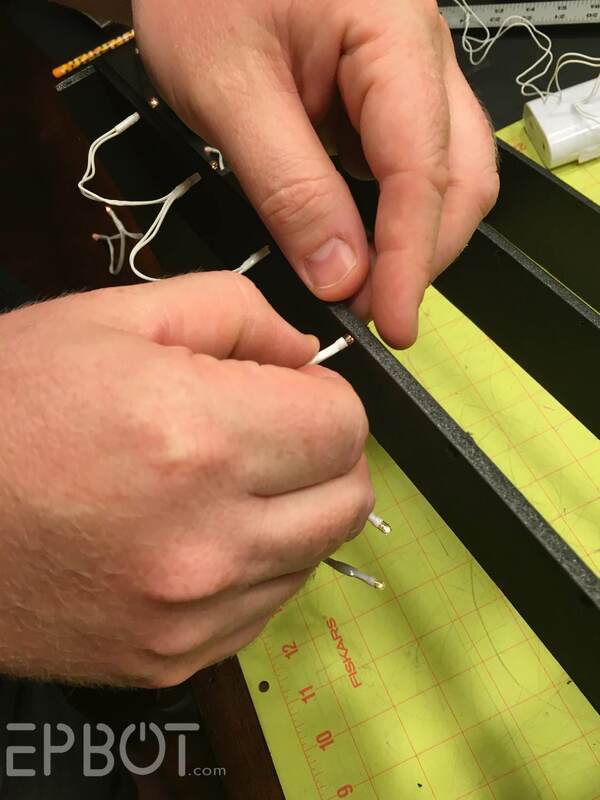 Step 5: If you're installing lights, drill/punch holes for those now, before you glue in the risers. You can just eyeball the spacing, or do the math and measure like John did. Your choice. 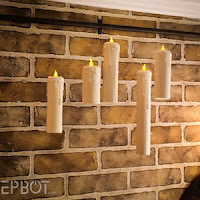 Just make sure the holes are snug enough to hold the bulbs without glue or tape. Note that the mirrored paper is an inch too short, so you'll have a seam. I positioned it so the seam would be behind one of the figures, but either way, odds are you'll never notice it when you're done. You can tape more mirrored paper to the back of the cube to brighten up that top row, if you like. So if you want more bang for your bulb [heh], definitely go with something bigger, like LED Christmas lights. Just make sure they're LEDs. Regular bulbs give off way too much heat, and could be dangerous so close to paper products. 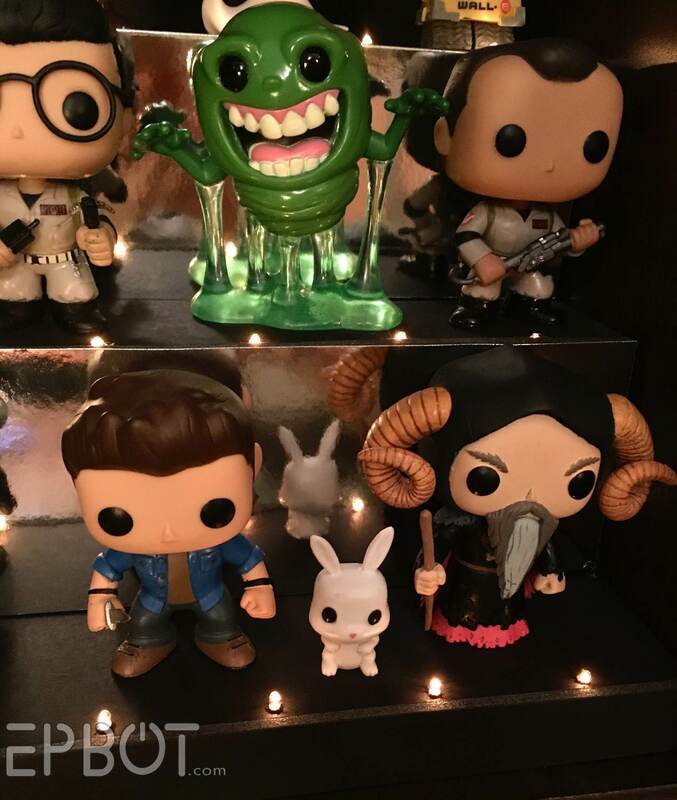 Hope this helps you collectors out there corral more of your POP figures and toys! I firmly believe every collection deserves a nice display, since you can't fully appreciate your treasures unless you can SEE them. So go forth, and display thy goodies, fellow geeks! 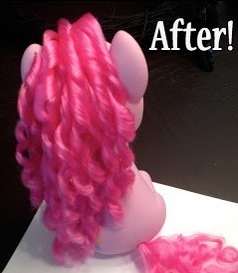 Want to see ALL my craft tutorials & projects in one place? 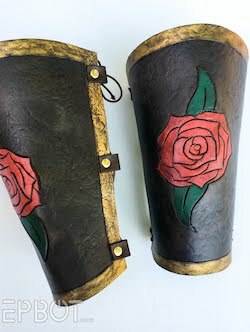 Then check out my Craft Page! And I'd like to add that I immediately noticed your Kevin Aucoins on the shelf below. I'm sad he's gone, because he had just a great perspective on beauty in general. Some would think that a makeup artist would hold more stereotypical views, but reading his books really changed the way I think about beauty (especially my own). Those are some of my favorite books ever, and that's coming from someone who only wear makeup once or twice a week. Aucoin was a genius. And yes, he taught me so much about how fluid beauty is - I always feel better about myself after I re-read them. I also immediately noticed the Kevin Aucoin books. I have both of those, they are the most read books in my book collection, which is saying something. This man was incredible. Love this! I must get on top of displaying some of my favourite collections too! :) I was wondering though, if you follow a few crafty blogs, would you be willing to do a roundup of some of your favourites? Share the crafty goodness? Look forward to seeing more, keep up the awesome work! Great use of foam board. 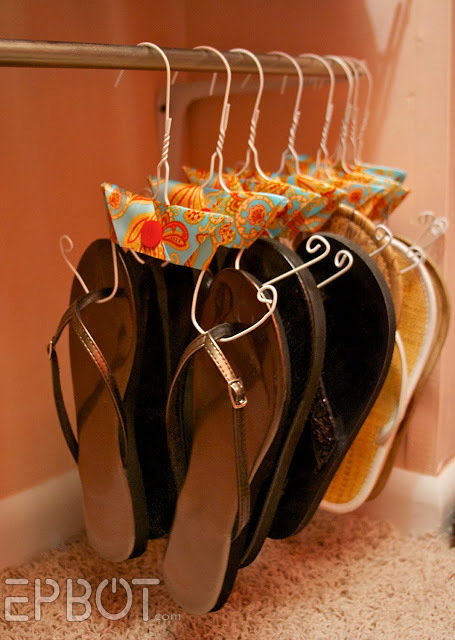 Probably would have never thought of that for making shelves for lightweight items. 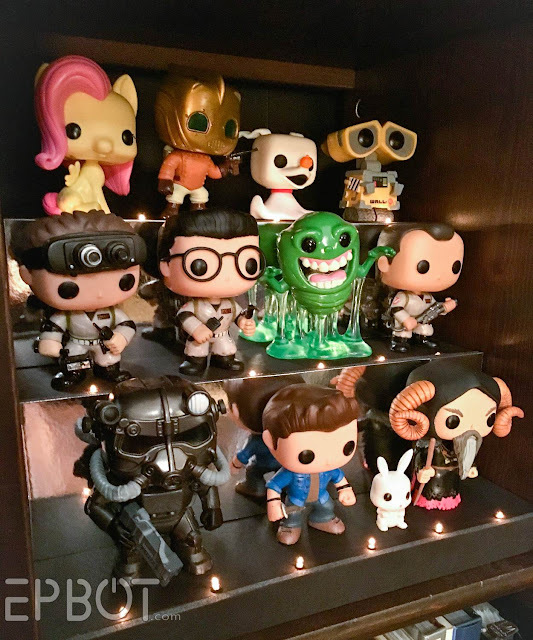 I don't have any POP figures, but I can definitely use this idea for my spice cabinet (minus the fancy mirrors and lights, heh)! Thanks, guys! Last year I was thinking about making my husband a display for his Amiibos (back when he only had 50 million vs 50 bagillion today) but everything I saw was so intimidating. I think I can do this and his birthday is coming up again! 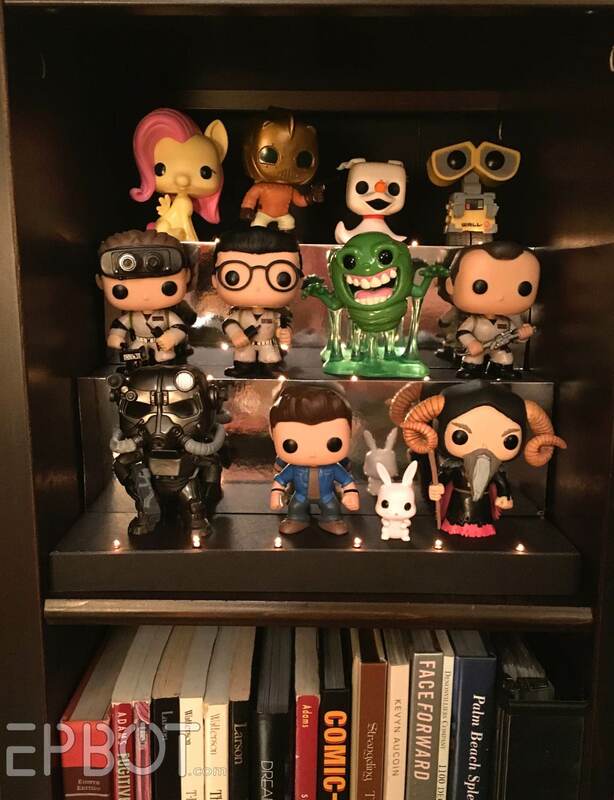 My Dr. Whooves POP figure is staring sadly at me from my desk hutch but I'll have NO MORE of his ilk in my home! 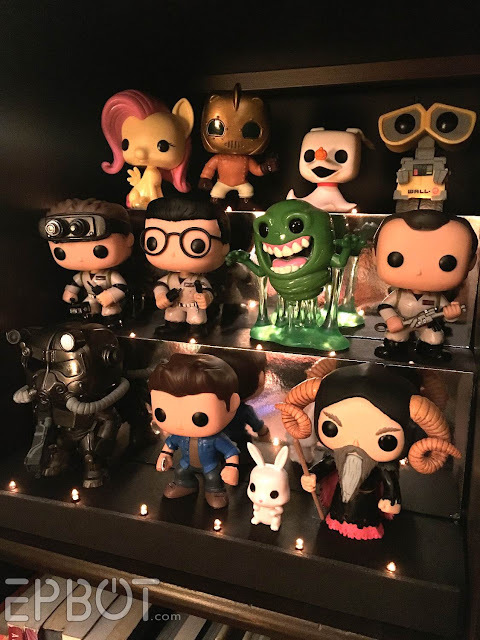 It will jump-start my husband's collector instincts and pretty soon I won't be able to walk or afford food for all the POP figures! This display will be strictly for Amiibos! My shelf of Domo, Uglydoll, Lego is a disgrace, and this is something I could do! a) Love the project, as always. Your crafty ways never cease to amaze. Couldn't help but notice The Name of the Wind on the shelf. I love that book! Thanks for the great tutorial and the templates. Love the shelf! And I totally wasn't going to read your book titles, but after you mentioned it I had to! =P I love Frank Peretti's books... that's cool to see two of my favs on your shelf! 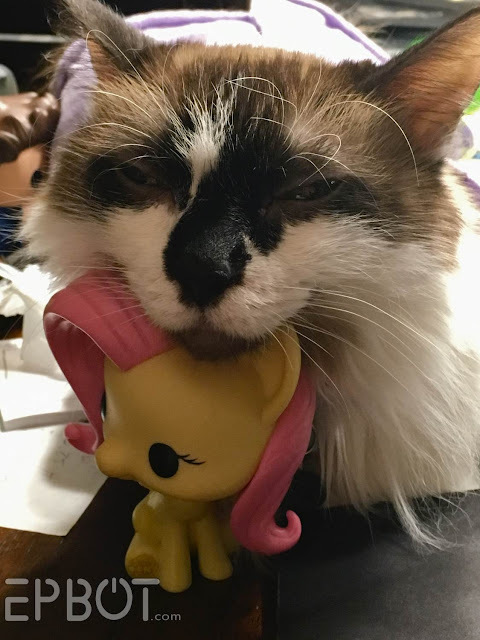 Also, cat + Fluttershy = cutest photo ever!!! This will be PERFECT for my son's LEGO creations! I am making this a school project TONIGHT! It's killing me that you have Dean without Sam. DEAN NEEDS HIS SAM. But I LOVE looking at other people's sutff!! I have "Piercing the Darkness" and "This Present Darkness" and I have some of the large Calvin and Hobbes comic books too...LOVE Calvin and Hobbes! I don't have the 3 volume set, though. I have some 3 inch deep wood shelves coming that my dad made for me so we can install them over doorways to show off some pops. Your idea will be great for all the others I have though, I will have to make some! These are fantastic! I will definitely be building some for my ever growing Funko POP collection. I am pretty sure that, at 11 (at least 11 shown), you are a collector :-). Well done with the shelving. They look great. I honestly had no idea we had that many, since we keep them scattered around the house in various displays. John and I kept looking around, going, "Oh hey, here's another one...!" Jen, I am totally stealing this concept for a totally different build! I just got my Five Nights at Freddy's figures and am planning a diorama that looks like the stage. This is the perfect basis for it! Sorry, I had to keep reading book titles. ;-) You've got two of my favorite Frank Peretti books! Awesome!! And I'm seriously jealous of the Calvin and Hobbes collection. That's been on my wish list for years. And really cool display! 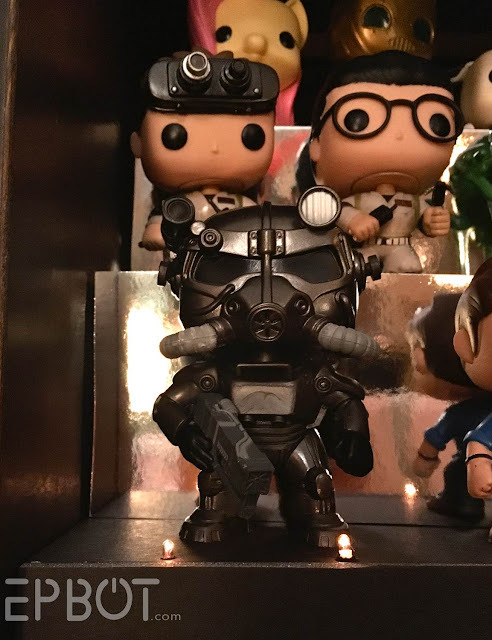 I've only got like 3 Pop figures and one is on my desk at work, so I'm trying to figure out what else I could display on it. And where I could put it. Sometimes I just love easier crafts like this that only take a couple hours to put together instead of long, drawn-out projects. Those are awesome, too, but sometimes you need that "instant" gratification. I'm sorry, but I couldn't help but notice your books on the shelf, because The Lioness Rampant series by Tamora Pierce is so recognizable with its pretty pastel covers, and are just totally awesome books. And then I saw the Patrick Rothfuss's book nearby, too, and much bookshelving admiring/squealing commenced. Super fun project and super fun book collection, too! This is awesome! 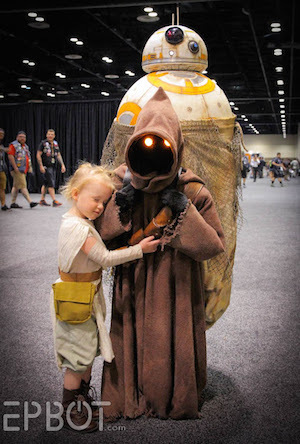 Even with limited space/supplies, I think I could pull it off, and our POPs really need a good home. :) Do you think this would be okay to mount? My husband and I don't have much in the way of suitable surfaces, but we have plenty of wall space that could use some brightening up! you're an Alanna fan, too? Cool! (Of course we,read the titles.) V. Clever project! Great project! Would work perfectly for our Star Wars, Star Trek, and Vikings POPs. They just seem to accumulate/multiply. if you haven't heard it too many times today, you rock so hard. john, too! I totally was reading your book titles! OMG! But hey, super cute shelving. I love the Wall-E Pop! guy. Totes adorbs! ;) I might have to start "not collecting" some of these guys. I have nothing to say about the craft, but Lily is the cutest cat ever! I love that her eyes are a little open, but not obviously - it's like she turned out the brilliant blue lights in her eyes :D D'awwww! Thank you. 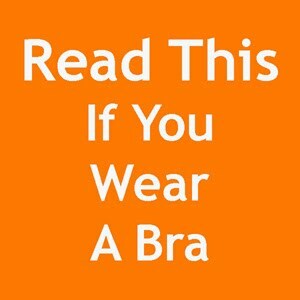 This is great, I'll have to make two sizes. 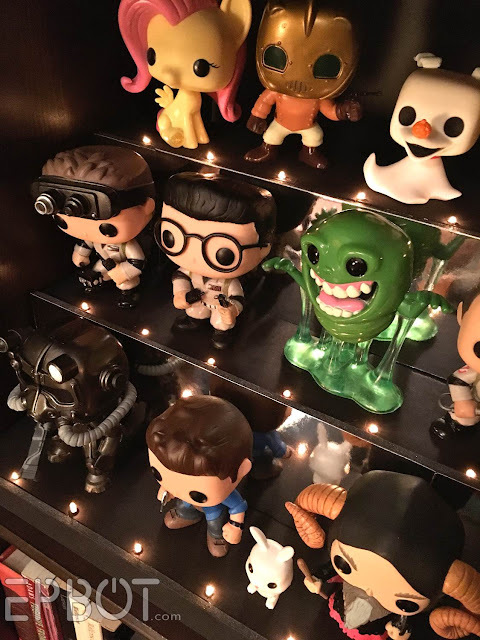 One for POP figures and one for disney infinity figures, which I have been looking for a better way to store for 2 years now. You always have the best ideas!!! I've been a reader for years but I can't tell you how many times I've googled a project (like DIY sliding barn doors or pendant lights) and Google directed me back here to a tutorial I hadn't seen yet. 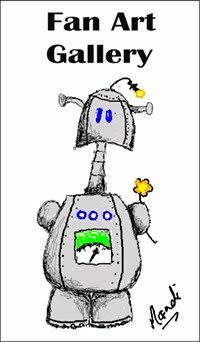 No exaggeration, I've probably done more projects from Epbot than from all of pinterest. Oooh, this is actually simple enough for me to do! I am already starting to brainstorm what colors I could use with different collections of figures. And since nobody has mentioned it yet, Off to be the Wizard by Scott Meyer! I love that series. Jen thank for you for another great tutorial!!! 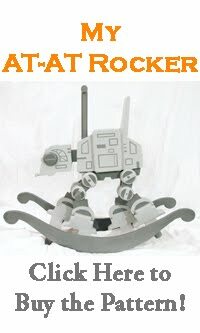 My nephew & I picked up the supplies yesterday and we're going to put this together next week. I have a question though & a comment; how thick is the foam board you used? 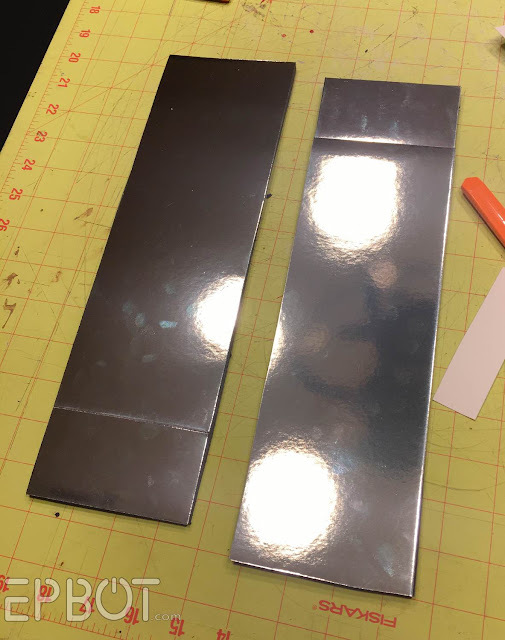 Our store had several thicknesses and based on your pictures we choose a kind of medium weight/thickness but wondered if you had actual measurements? Oooh, mirrored posterboard? JACKPOT! I must find me some of that. My daughter has an ever-growing snow-globe collection. I wonder if this would be sturdy enough for her mini-snow globes? The one I made is pretty sturdy. But Hobby Lobby has thicker foam board - you might try that if you're concerned. 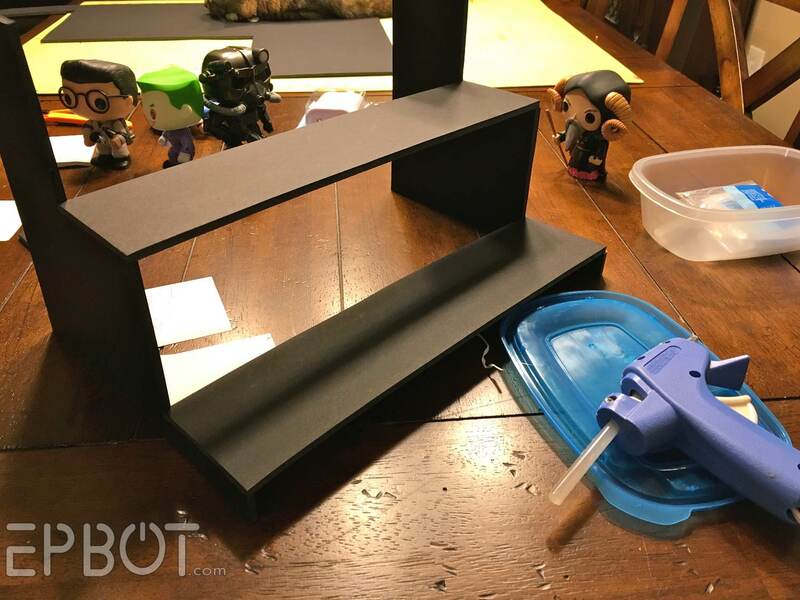 You could also make a 'third' side piece & glue it in the center of the steps to add support. Hi Jen! 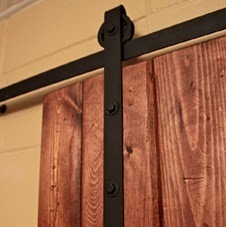 I just made a couple of these for my Pops and they they turned out great! 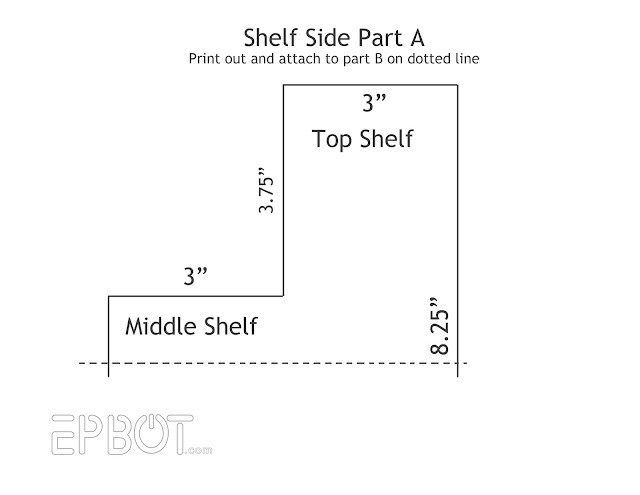 I just wanted to note that Step 3 states to cut two shelves, but you actually need three. 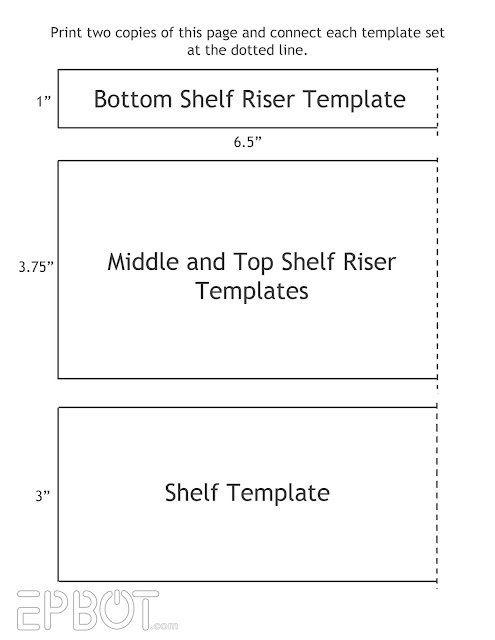 Otherwise, this is unbelievably helpful and John's templates are amazing! D'oh, good catch! Thanks for the heads up! I just had to come search for this. I couldn't find any foam board at Hobby Lobby, but I'm willing to try again. I'm actually going to make this smaller for all my Lego dimensions. I think maybe 2 sets of shelves, one for the minifigs and the others for the vehicles. Then I can set them either side of my dimensions base. That's how they sit now, but they are hard to find the right person/vehicle in their current state. 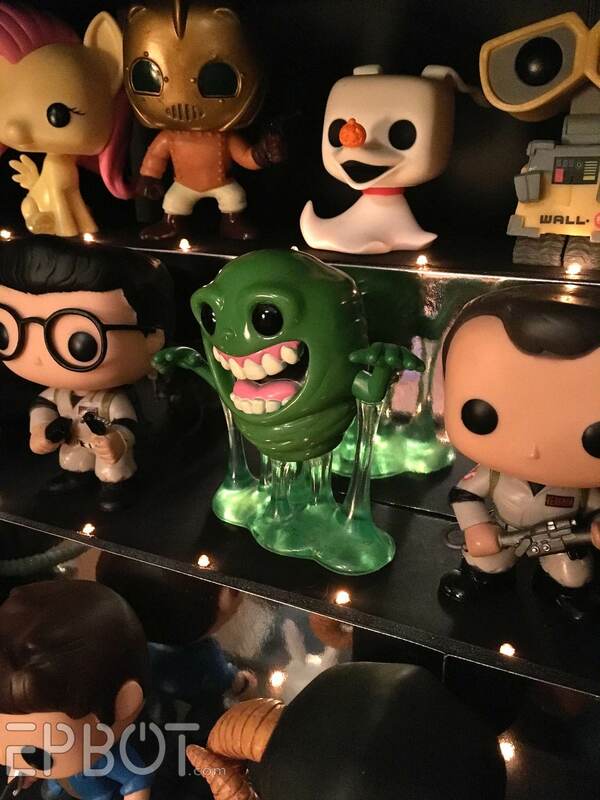 My Pops are all on shelves. 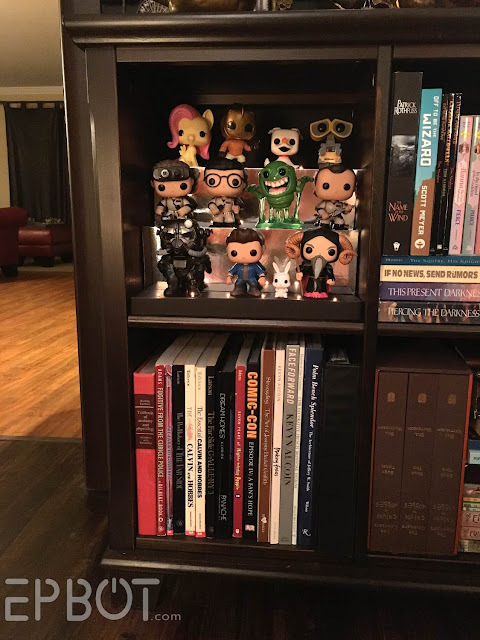 But I have no more space, so I haven't bought more pops. I love the shelfs! Can somebody help me with the thickness of the foam board? I'm from the Netherlands and everywhere online they are speaking of the thickness. One Of My Cosplay Pics Is A Book Cover!